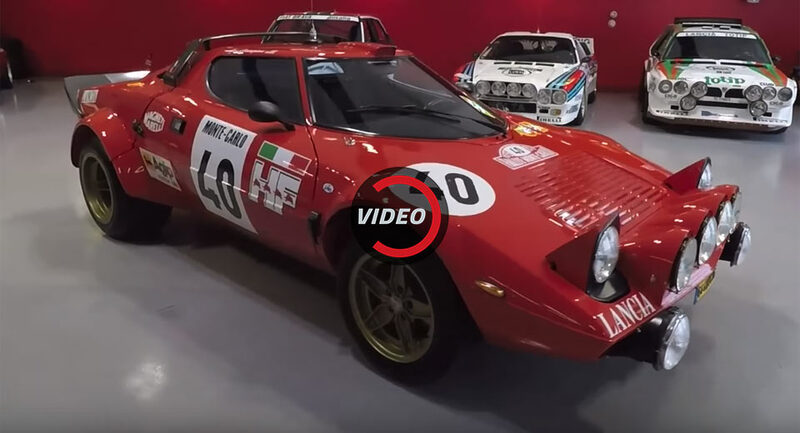 The last Lancia models weren't anything special, but if you wind the clock back a few decades, you’ll find that the automaker produced some of the most iconic road and race cars ever built. Although it is impossible to pinpoint one as being better than the other, the Stratos is considered by many to be the quintessential Lancia. Matt Farah from The Smoking Tire recently had a chance to test out one and discover if it lives up to the hype. For his test, Farah jumped into the driver’s seat of a red example and mentions a few unique quirks about the car. For starters, this Stratos has been geared to max out at roughly 55 mph (88 km/h). What’s more, the driving position is also very curious, as the pedals are offset a few inches off to the right. However, as you'll see in the video that follows, these quirks do not detract from the Stratos' character one bit.